We all know the story: boy meets girl, boy and girl fall out, girl changes more or less everything about herself, they get back together and they all live happily ever after! 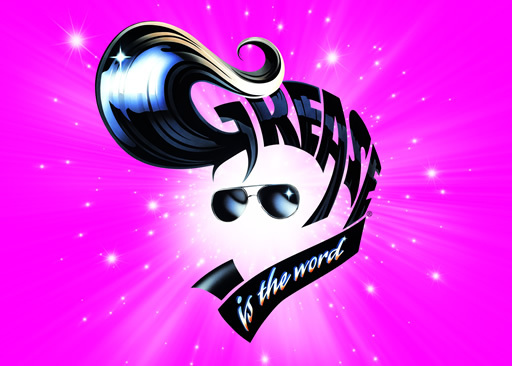 Since the 1978 film, audiences have been filling theatres around the globe for a chance to hear some of their most loved musical numbers, including Summer Nights, You’re the one that I want and, my personal favorite, Grease Lightening. The audience was obviously there for a sing-along, with many groups dancing and singing along with the 26-strong cast. As with many musical theatre productions, there was no real star of the stage, however it’s when the full cast comes together for a big showstopper that they really shine, most notably the opening number – Grease is the Word. A highlight of the show had to be The Teen Angel, played by former Mary Byrne off last year’s X Factor…and Tesco. She easily had the best vocal and was the funniest member of the entire cast. Although the Angel is a secondary character, Byrne received the biggest applause of the night, overshadowing the younger members of the cast. Unfortunately there were some technical issues, including microphones not working on several occasions. However, this did not dampen the spirits of the cast or of the feisty audience, who gave the principle cast a run for their money during the big numbers! Despite being an almost carbon-copy of the original film, it was an enjoyable evening and I would highly recommend any fan of the film to go and see it, if only for Mary Byrne’s stand out performance.